The Black church is often praised for its contribution to Black culture and politics. More recently, Islam has been recognized as an important force in African American liberation. 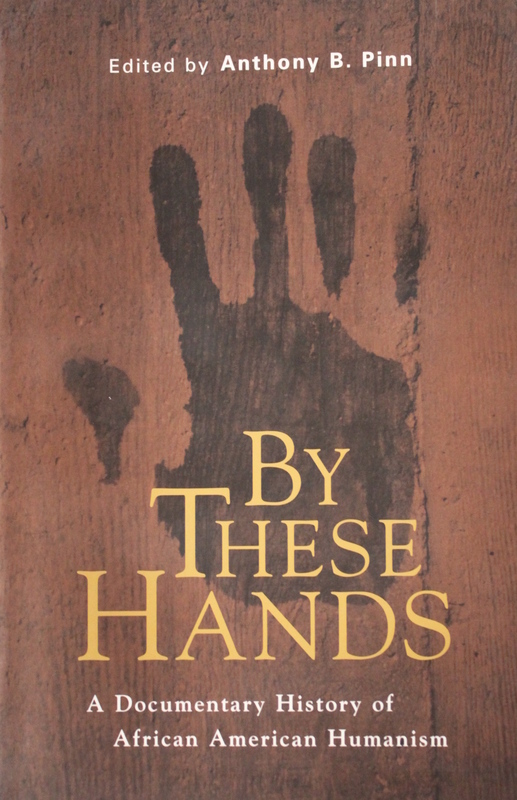 Anthony Pinn's new anthology, By These Hands, demonstrates the crucial, often overlooked role that humanism has played in African American struggles for dignity, power, and justice. Pinn collects the finest examples of African American humanism and shows how its embrace by a variety of prominent figures in African American thought and letters has served as the basis for activism and resistance to American racism and sexism. Pinn uncovers little known treasures of African American literature such as The Slave Narrative of James Hay, where an abused slave decides to rely on himself, rather than God, for deliverance from the horrors of slavery, and a letter from Frederick Douglass which scandalized his religious friends by proclaiming that, "One honest Abolitionist was a greater terror to slaveholders than whole acres of camp-meeting preachers shouting glory to God." Essays by Zora Neale Hurston and Richard Wright demonstrate the profound influence of humanism in the Harlem Renaissance, and pieces by James Farmer, Amiri Baraka (LeRoi Jones), and Huey Newton show humanism's impact on the civil rights and Black Power movements.